HTC has announced a new member in its One lineup of devices. It’s the HTC One X9. The HTC One X9 will be a blend of price that belongs to the range of mid range devices and some intriguing features of high end devices. The information about the phone was circulating here and there owing to several leaked images, posts etc. This time it’s official and the device is making its appearance in China. Check out the specifications of HTC One X9 in a nutshell. 4. An impressive 5.5-inch screen with an equally appealing 1080p resolution. 8. It will run Android operating system but the version is not yet clear. The phone has similar features like the HTC One A9, though more advanced, but one feature that the One X9 lacks is the fingerprint scanner. That said, all other features are improved and users might find the One X9 more pleasing if compared with A9. 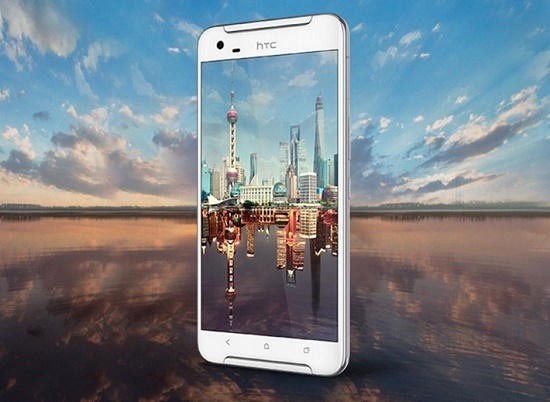 HTC has announced the X9 for the Chinese market at a price of 2399 yuan ($370). It’s not clear when the smartphone will launch in other countries.